Bridging the gap between cannabis and crypto. 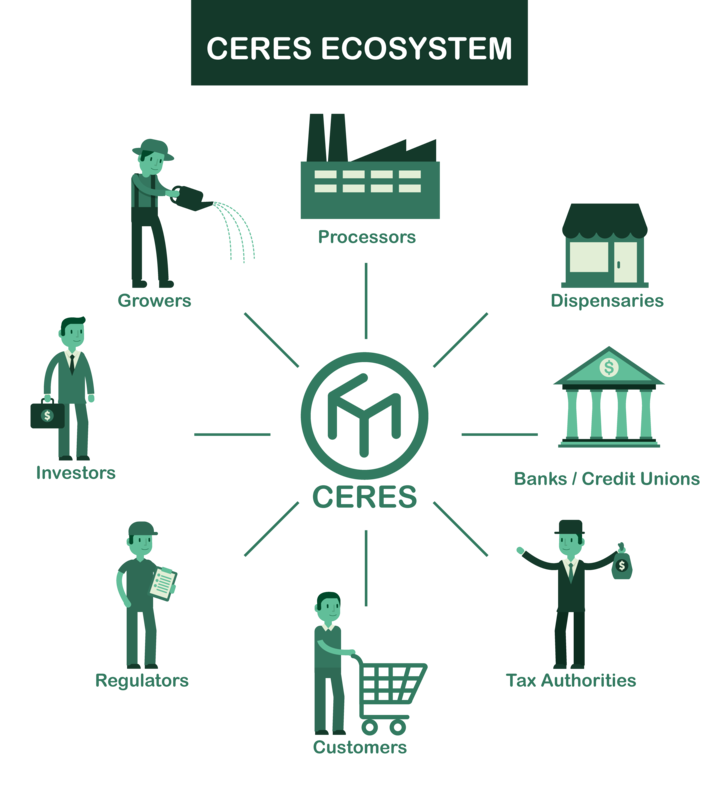 Our CERES Coin provides a peer-to-peer methodology for conducting secure, auditable, financial transactions in the legal medical and adult use cannabis industry. CERES is passionate about bringing together cannabis enthusiasts, investors, suppliers, dispensers, and vendors. We're tearing down barriers to capital in the cannabis industry by offering a dual-asset cryptocurrency for investors. We are currently working toward SEC-approval. Claim your place in history with the first ever SEC-approved* cannabis cryptocurrency. "Can we have the full decentralization that a cryptographic payment network offers, but at the same time have a higher level of price stability, without such extreme upward and downward swings?"